Every time we go to the postal office, before sending our mail, we pay in advance. We then receive the envelope of the letter with a postal stamp on it. But what exactly is the postage stamp definition? Since when does it exist? And what is its purpose in today’s over-technologized world? Our article explains what a postage stamp is and what it is used for. Its history is vast and somewhat lost in the mist of the past. The postage stamp – or the stamp – is a small piece of paper bought and put on display on an item of mail. It stands as evidence of payment of postage. Normally, the postage stamp consists of a special fabric of paper. It displays a national designation and value, or denomination, on the front. The back of the paper consists in an adhesive gum. Newer stamps are self-adhesive. The postage stamp can be bought from a postal office, and from other vendors as well. The fact that we buy postal stamps stands for payment of the costs that are taken into account when moving mail from one point to another (such as sending and receiving letters). But it is also used for registration or insurance. One of the delights of postage stamps is the unique design of the stamps. And due to this, they are most often a source of net profit for vendors when sold for a collector’s album. 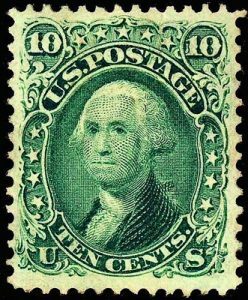 The value of the postage stamp, as with other rare items – for example, wine or coins – increases in time: the older the postage stamp, the greater its value. The design of the stamps is rectangular. But sometimes they can come in triangular shape or other shapes. 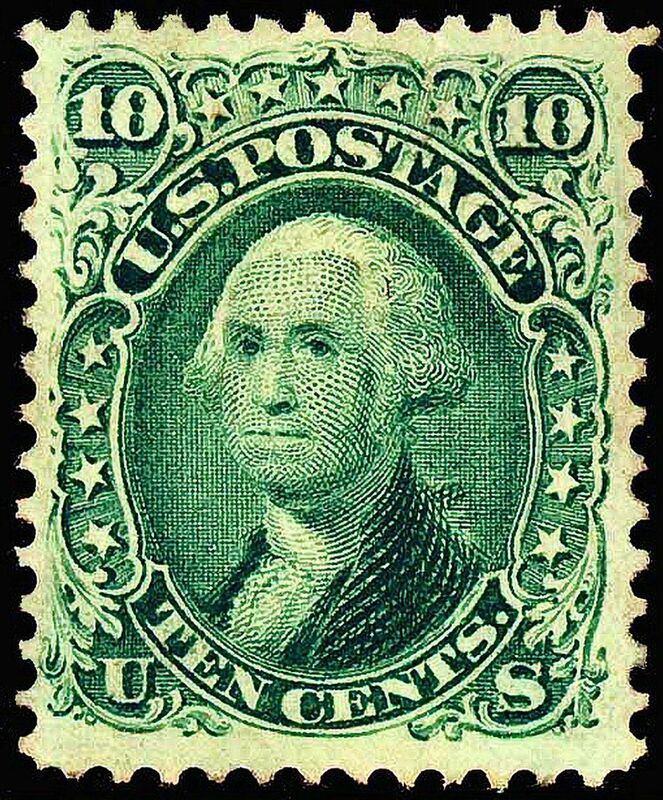 The postage stamp definition includes details about its uses, features, and value. The postage stamp was intended as a reform of the postal system, which used to be costly and mostly corrupted. So, to deliver the mail implied paying a lot of money. But, thanks to Rowland Hill, an Englishman nobleman, the postage stamp solved the problem of the costs. Not to mention the added the element of elegance through the aesthetic design of the postage stamp. Albeit it is a tiny piece of paper with adhesive on the back, its usefulness cannot be neglected or ignored.